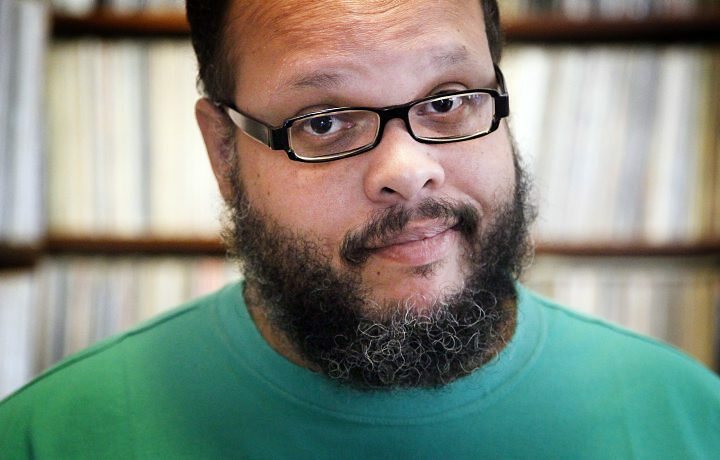 Brazilian singer Ed Motta has recently gone viral among Brazilians around the world, but not in the best way. He recently said that he did not want to see any simpleton Brazilian speaking Portuguese during his European tour. He also asked fans to not even try to ask him to speak Portuguese during the shows. And added that everyone in the world can learn English, how come Brazilian immigrants can’t? Yes, it is hard to believe, but he really did say this. And, of course, Brazilians are furious. O Ed Motta vacilou e a 98 não iria deixar isso passar em branco. Se liga no “novo clipe” que fizemos pro cara!!! This phrase is full of good stuff, and by that I mean good vocabulary for Portuguese speakers. You will learn 3 great words, 2 popular phrases, and 1 useful grammar rule. Keep reading to make your Portuguese vocabulary even more street smart! Some of you might be wondering about the article “o” in front of his name. “The Ed Motta” does not translate well, does it? According to the grammar the article is optional in front of a person’s name. You can use it or not. In Brazil the use of the article in front of a person’s name is a regional habit. In São Paulo, Rio, and in Southern Brazil, for example, they use the article. In Northeastern Brazil we don’t. If you are ever corrected for using (or not using) the article in front of a person’s name, be confident that you can use it or not. Some Brazilians do not know it is optional. Ed Motta vacilou. = Ed Motta blundered. This Brazilian phrase means to let something go by unnoticed; to let something pass without comments or attention. A 98 não iria deixar isso passar em branco. = (Radio Station) 98 would not let this go by unnoticed. Literally, ligar means to turn on, to connect. The phrase “se liga” is very common in Brazil. It means to stay tuned, to tune in to (something). This can be initially confusing, but it is worth learning because we use it a lot in Brazil. In the feminine, cara means face. In the masculine, it means guy. But the point is that marmota means something or someone that is very awkward, strange, or corny. It is never a good thing to be called marmota. But Ed Motta was asking for trouble, don’t you think? = Ed Motta blundered and 98 would not let this go by unnoticed. Tune in to the new clip that we made for the guy. This is why it is so important to learn street smart Portuguese. Without it, everyday communication can become very difficult in social and professionals situations. Street Smart Brazil has always recognized the role of colloquial language in real fluency. We understand that when you learn Portuguese you do not want to sound like a textbook. We also know that you need to sound appropriate when you are communicating with different groups in different situations. Não vacile! Book a Trial Lesson now to see how we can help you speak Portuguese comfortably in any situation. Your Portuguese will thank you.